Noise at work surveys need to be performed in the United Kingdom to comply with L108 Controlling Noise at Work guidelines set down by the Health and Safety Executive (HSE). Controlling the amount of noise that employees are exposed to through performing effective noise at work surveys has several benefits; these include knowing that legal standards have been enforced, as well as ensuring that employees health and well-being is cared for. 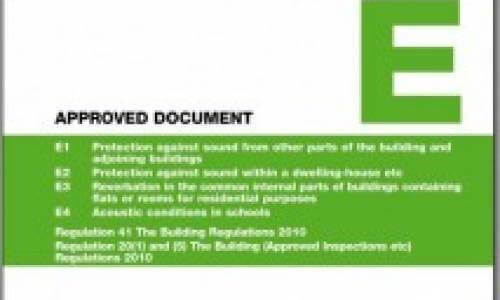 NOVA Acoustics Ltd has a proven history of undertaking noise at work surveys and assessments to the highest standards. We follow the latest noise at work regulations and guidance, as well as European directives, to make sure that our clients fully comply with the necessary noise at work standards. Our unrivalled service includes free, expert advice for requirements and implementation of noise at work surveys and assessments. Simply the use the contact form on this page, or call our offices, to chat about your noise at work survey requirements with our friendly and knowledgeable team of acoustic consultants. Why do I need a noise at work survey? A noise at work survey will be required to ensure that legal guidance from the HSE (i.e. 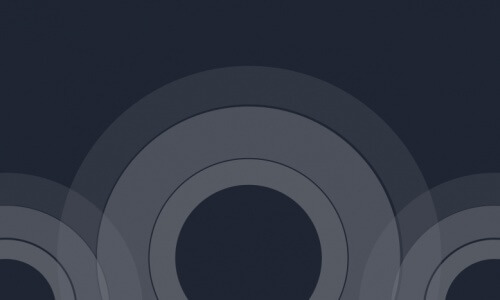 L108 Controlling Noise at Work) is being followed, or if ISO certification is being sought. We’re able to offer occupational noise at work surveys and assessments to companies of all sizes, with minimal disruption of day to day operations. What is involved in a noise at work survey? Noise at work surveys and assessments provide a way to measure the amount of noise that is present in a working environment. Measurements are taken from various points on a working site, in order to calculate the average amount of noise that an employee is exposed to. Guidelines provided by the HSE in L108 provide upper limits to the amount of occupational noise within a workplace that an employee can be subjected to before they are legally required to wear hearing protection. This helps to prevent the development of serious, chronic hearing-impairment (i.e. noise-induced hearing loss). Noise-induced hearing loss can have a significant negative impact on an employee’s quality of life, but is entirely preventable if noise at work surveys are carried out and recommended guidelines are adhered to. What type of noise at work survey do I need? Despite their importance and legal necessity laid out by the HSE L108 Controlling Noise at Work guidance, many employers do not realise they are breaking the law. Employers who work within leisure, entertainment, industrial, construction and even specialist sectors are required to have a noise at work survey performed to be in total compliance with HSE standards. This could include testing of occupational noise levels arising from machines in the workplace or entertainment venues, or providing hearing testing programs for employees to ensure that suitable protective measures are being enforced. 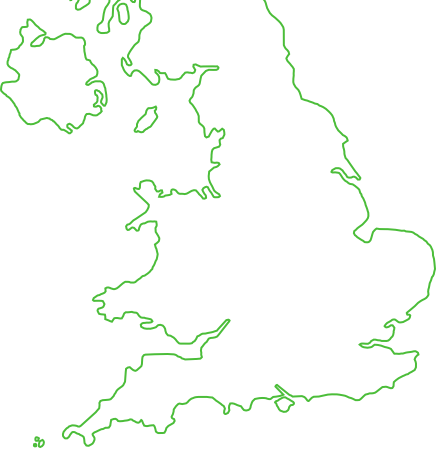 We provided a series of workplace noise testing at the ITV Leeds, Manchester and London studios and workshops. 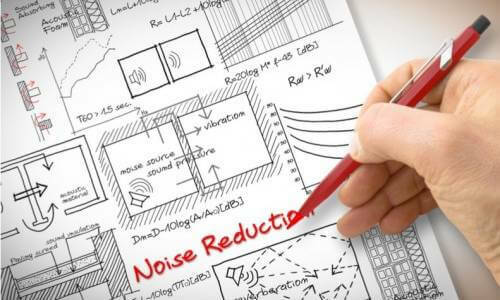 We conducted noise at work risk assessments which included spot measurements of the noise emissions from tools and machinery within the workshops, to allow the calculation of the daily dose value and specify appropriate hearing protection. Further to this we conducted dosimeter assessments for technicians that operate within the studio environment, this allowed a complex noise environment to be accurately assessed across a number of television shows. 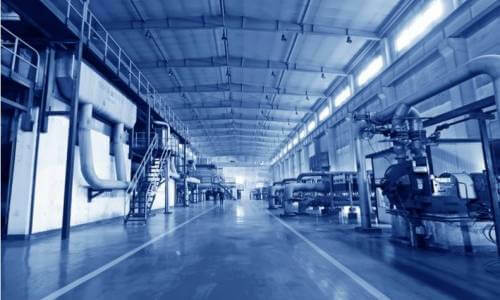 We were requested to undertake an occupational noise survey at the Pepsico International site to ensure alterations to the production line had been effective in reducing the sound levels in the workplace. Following the initial noise risk assessment we provided further acoustic design advice on the installation of an acoustic enclosure for a particularly noisy machine and the introduction of absorption to reduce the reverberant sound level. We conducted a standard noise at work risk assessment to ensure Arnold Laver remained complaint with the Control of Noise At Work Regulations 2005 and L108. The assessment was a standard workplace noise assessment where spot measurements were taken from each operating position and the daily dose values were calculated. Oakland Glass called us in to assess the level of noise in the work place following a request from their Health and Safety Consultant. We conducted a Noise at Work Survey assessing the level of acoustic mitigation that would be required to ensure appropriate control mechanisms were in place to protect their employees from noise exposure. Following the onsite noise assessment we provided a technical report detailing the measures that were required to ensure full compliance.